The Medfield Animal Shelter will be celebrating World Spay Day by hosting a low cost spay/neuter clinic for cats on February 26th. World Spay Day is an annual campaign of The Humane Society of the United States and Humane Society International that promotes spaying and neutering as a proven, effective means of preventing pet overpopulation and saving animals’ lives. Hundreds of World Spay Day events will take place in the United States and dozens of countries around the world, on World Spay Day and throughout the month of February. To find a World Spay Day event near you, visit worldspayday.org. 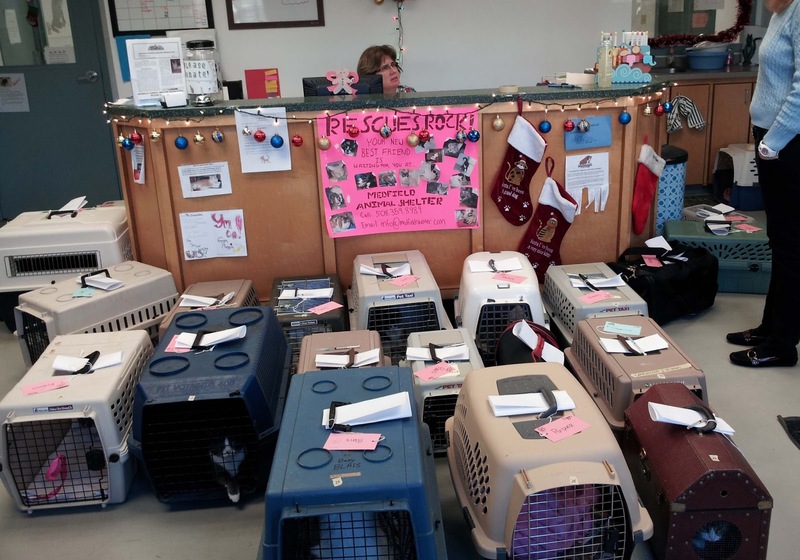 To schedule an appointment for your cat for the February 26 clinic, or one of the other clinics the Medfield Shelterhosts monthly, please go to MedfieldShelter.com and click on the Spay Neuter Clinic link.